We're here to help. 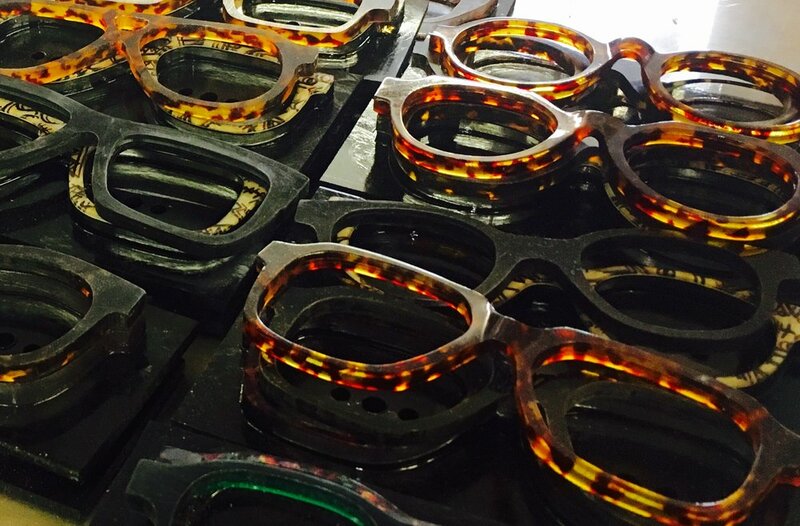 With our own in-house workshop, we can often repair spectacles and sunglasses on-site. Contact us or visit the practice and we'll be happy to offer free, no obligation advice on your repair options. We have over 30 years experience in customising and building frames in our workshop. From minor adjustments to helping customers recreate a particular style, we can help you achieve a look that's right for you. Talk to us about your requirements or visit the practice.